Industrial Components and Equipment Group offers solutions to different industries. These industries include automotive, food and beverage, pharmaceutical, semiconductor and textile. We offer a range of compressors like oil free rotary screw (DSP), Oil lubricated screw (OSP) and also our piston compressors (Bebicon). Being one of the leading manufacturers of air technology products, we follow rigorous environmental standards to ensure that our air compressors offer value in terms of air purity and energy efficiency. 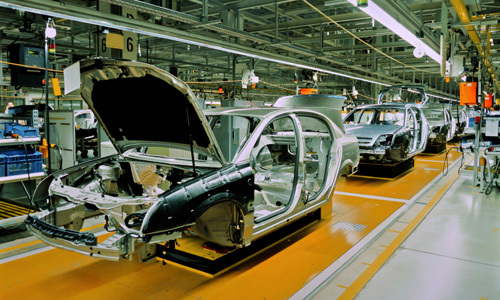 The automotive industry uses compressed air to change and fill tires. Compressed air is also used to power spray paints and most of the tools used. Hitachi Bebicon is used in many service stations for the same purposes. Compressed air systems are used for cleaning containers ( prior to product filling ), automated product sorting and product packaging systems. 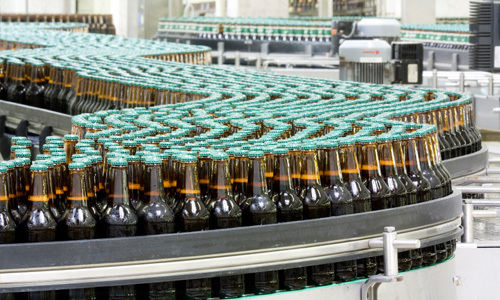 Even production processes like bottling uses compressed air. Hitachi's oil lubricated ( OSP ) and oil-free ( DSP ) compressors can be used in this industry. 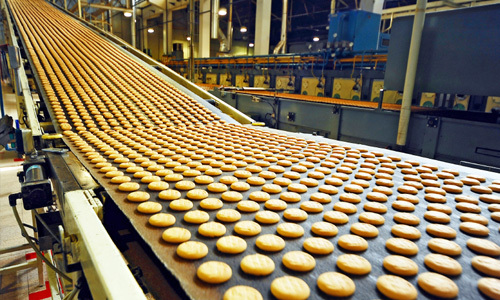 In food industries, compressed air systems are used for cleaning of containers ( prior to product filling ), automated product sorting and product packaging systems. These industries use compressed air in blow-off applications and also food sorting applications. Hitachi's oil lubricated ( OSP ) and oil-free ( DSP ) compressors can be used in this industry. Some companies require their compressed air to be free from liquid or oil, especially when the compressed air is used for the cleaning of sensitive circuit boards. Compressed air is also used to clean machines that are involved in the manufacturing process, which might be directly involved with the sensitive circuitry. The Hitachi oil-free compressor ( DSP ) is most suitable for these industries. 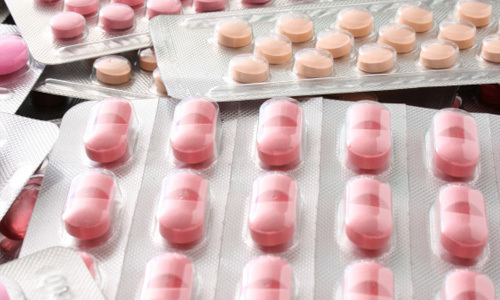 Pharmaceutical companies place a lot of emphasis on clean air in the manufacturing or production process of pharmaceutical products. Hitachi oil-free compressors ( DSP ) is suitable for such applications. 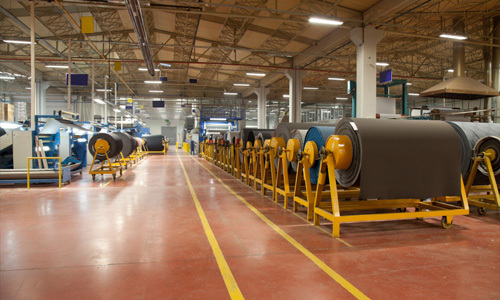 In textile companies, compressed air is used for textile equipment such as airjet looms and spinning machines.